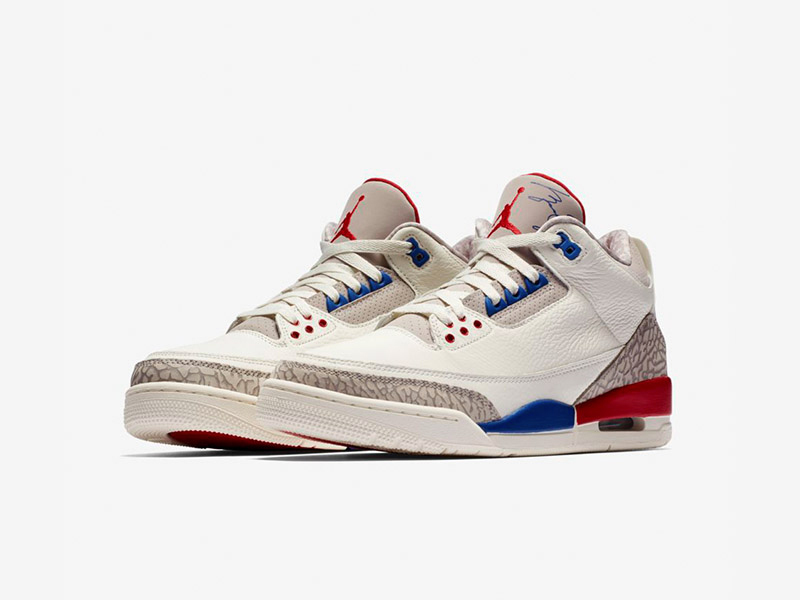 Jordan Brand’s done an amazing job with this year’s Retro series for the Air Jordan 3. This summer, Jordan Brand is releasing the “International Flight” Collection, recognizing His Airness’ as the game’s global ambassador. 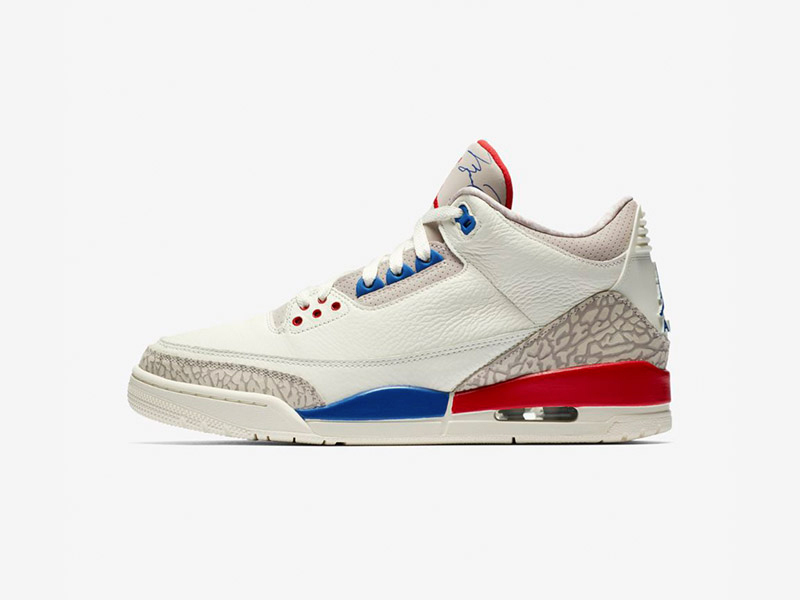 To kick things off, we’re getting the “Charity Game 3s”. During the 80s, Magic Johnson ran an annual charity game called the “Midsummer Night’s Magic”. Alongside the likes of Charles Barkley, Clyde Drexler, and Magic, Jordan put on an air show for the fans. Both teams ran the scoreboard to the 200s, with Jordan scoring 54 points. 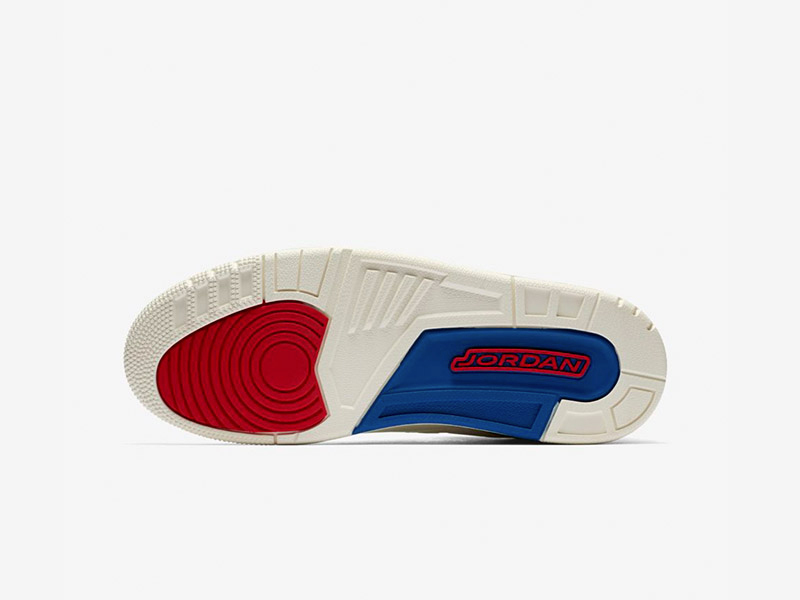 This special colorway is a nod to that game, with Fire Red and Sport Royal complementing its clean upper. 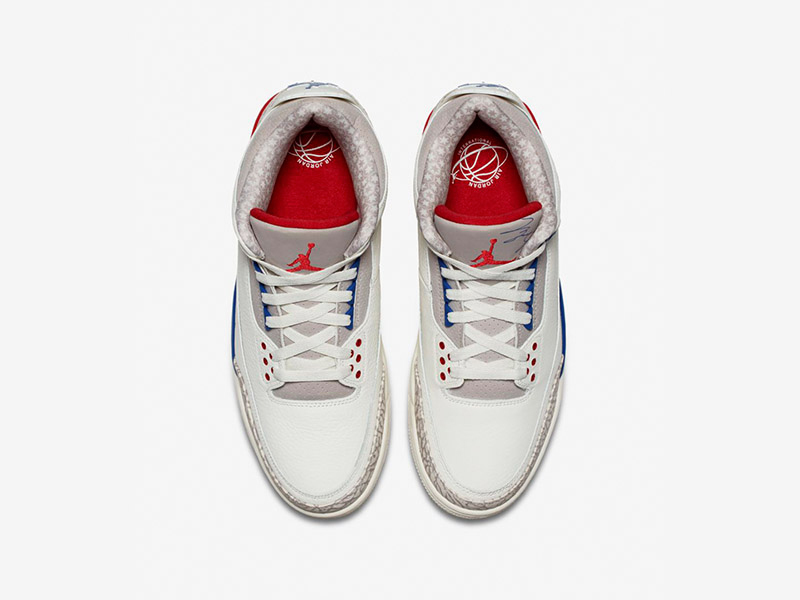 Aside from the colors, there are other details throughout the shoe that would make this release quite appealing. First of all, MJ’s autograph is seen on the tongue, while the shoe is lined with a star-filled design. Lastly, the shoe comes in a special blue box designed to look like a passport, with printed tissue charting MJ’s journey across the globe. 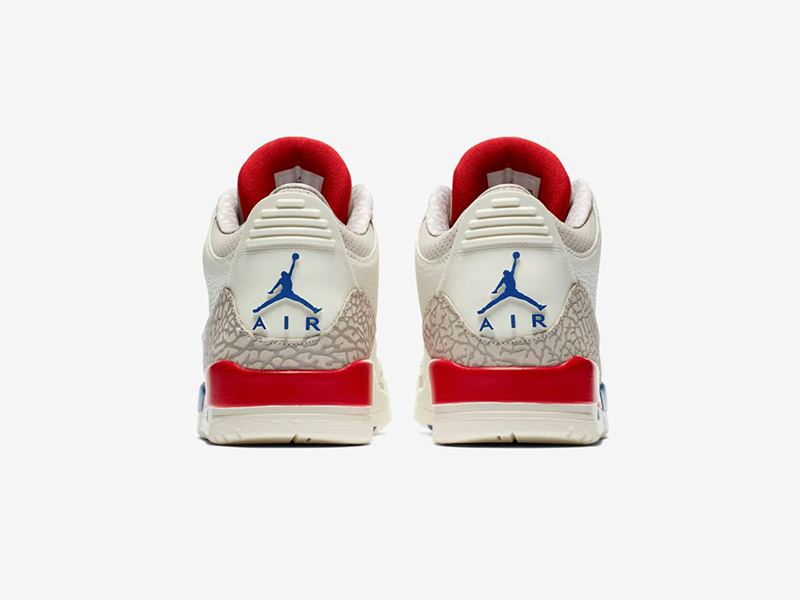 The Air Jordan 3 Retro “International Flight” drops tomorrow, June 30th, at Titan. 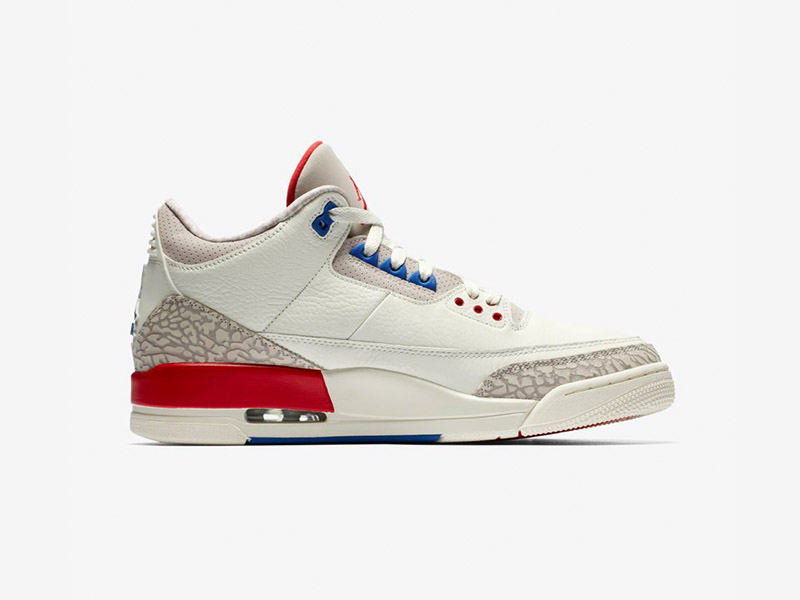 Titan is offering the shoe via their RSVP program today. The shoe will retail for Php 9,445.